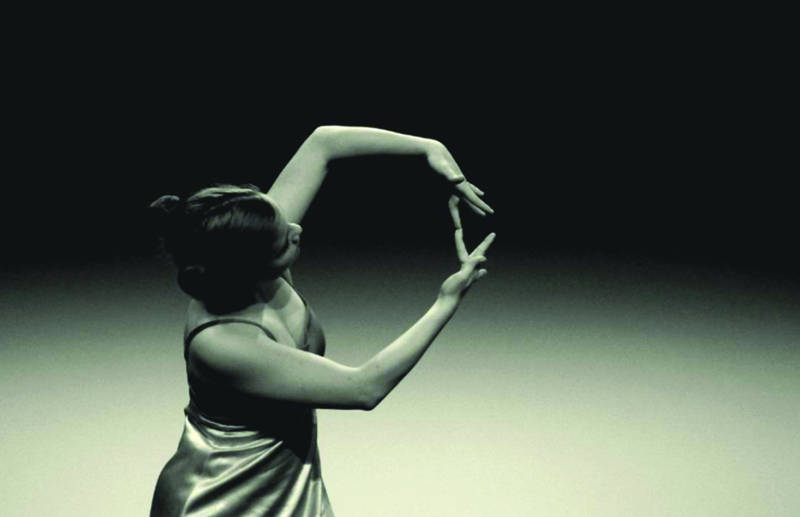 The Alma Mater Dance Academy is the only accredited tertiary institution in Slovenia that offers a valid first Bologna (BA) degree in contemporary dance and ballet education. The programmes are performed separately with joint classes of theoretical and non-specific subjects. Professors are esteemed and acclaimed international dance educators and pedagogues. The diploma acquired at the Dance Academy offers skills and competences for a successful career in dance as choreographers and dance/ballet teachers. After this BA degree, students can continue their studies to the MA level in artistic and other programmes throughout the world. The duration of the study programmes is 3 years with a total of 180 ECTS credits and the acquired title is graduated dancer/choreographer. The tuition fee is 3.800,00 Euros per year. Study at the Dance Academy is active. The programme is based on dance classes of selected dance orientation (modern dance, jazz dance, standard and Latin dance, and social dance) where dancers are trained in creativity and expressiveness, dance techniques, and understanding and controlling their bodies and space. They also acquire the required professional and practical knowledge for physical preparation of dancers, preventive medicine, physiology, music, ballet, psychology and pedagogy, acting and music, choreology and dance history, organisation and management in culture, and stage, audio, and video technology. We, at the Dance Academy, wish to provide our students connection with external institutions where student deepen their knowledge and experience, make their professional name, exchange contacts and acquire practical training. The programme emphasises creativity, respect for diversity, consideration of human rights, solidarity and mutual help, humanism and responsible attitude towards work, students, lecturers, experts and general public, as well as social environment. Dancer choreographer profession is highly oriented towards self-employment. The student acquires professional and practical knowledge, and the required social networking with dance and educational institutions and individuals. Dancers and choreographers work in theatres, dance groups, studios, institutions, schools, associations, and clubs. Dancers and choreographers also work in educational and healthcare institutions. The profession is mostly dynamic and requires work with a large number of co-creators or students.